See how we transformed Reservation Unlimited’s marketing strategy from the ground up, increasing their monthly leads by 31,285%. 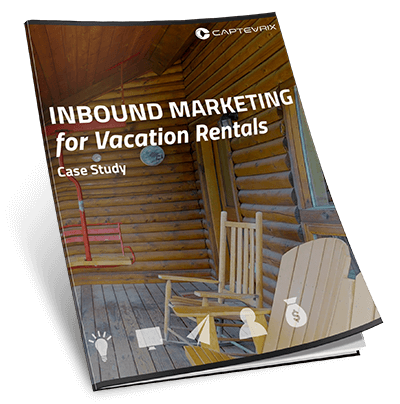 Follow the journey of a Captevrix client as they grow their business through inbound marketing. Check out screenshots, photos, and real statistical results achieved.